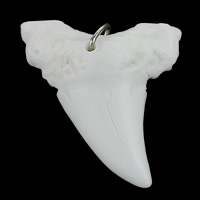 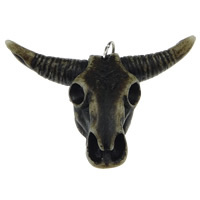 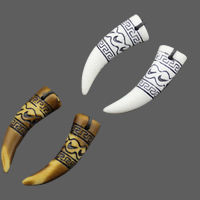 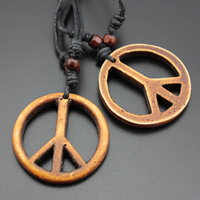 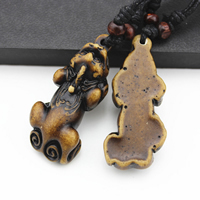 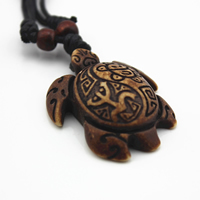 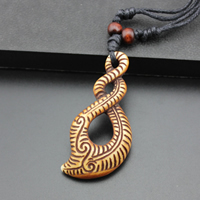 - Now we have more than 300 different kinds of imitation yak bone resin pendants for you to choose from. 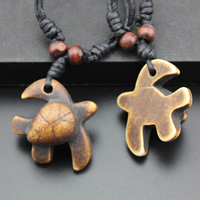 All of these imitation yak bone pendants are with delicate carvings. 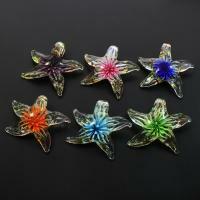 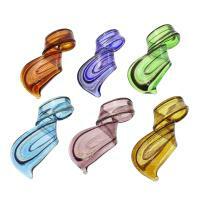 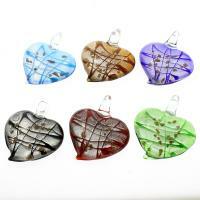 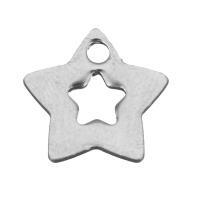 More high quality of resin pendants are expanding to meet increasing market. 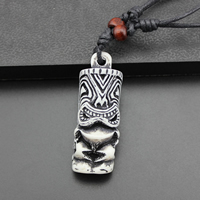 Welcome to place pendants at Gets.com!